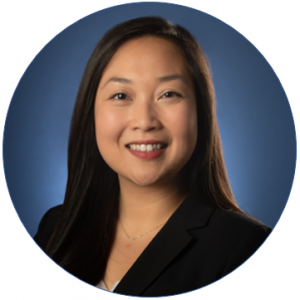 Ms. Tse’s passion for deriving meaning from data and strong belief in evidence-based decision making has driven her seven years of work as a healthcare researcher, project manager, and strategist. She has a breadth of experience in the development and implementation of health management solutions across diverse healthcare systems. 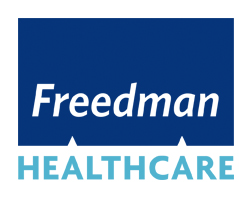 As a Project Manager at Freedman, Ms. Tse leads team projects by overseeing and producing major deliverables, directing project teams to meet client needs, planning and leading client and stakeholder meetings, producing and presenting materials for internal and external audiences, and identifying risks to ensure project success and timely completion. Ms. Tse also contributes her experience managing the construction and maintenance of aggregated clinical and claims databases and works as a skilled translator between technical and non-technical teams. She is seasoned in conducting qualitative and quantitative analyses to evaluate performance, surfacing opportunities for enhanced efficiency and effectiveness, and providing diverse stakeholders with data-driven insights to inform key business and operational decisions in the healthcare industry. Prior to joining FHC, she worked at athenahealth on the Client Solutions team where she partnered with healthcare systems to develop and execute upon their population health management strategy through technology-enabled solutions. Preceding this, Ms. Tse served as a Project Manager at Boston Children’s Hospital where she oversaw the daily operations of large scale patient safety research studies and as an Analyst at Tufts Medical Center where she contributed to the development of clinical decision aids and health promotion strategies. Mrs. Tse is a former Fulbright Research Fellow, and holds a Masters of Public Health from Columbia University and a Bachelor of Arts from Tufts University.